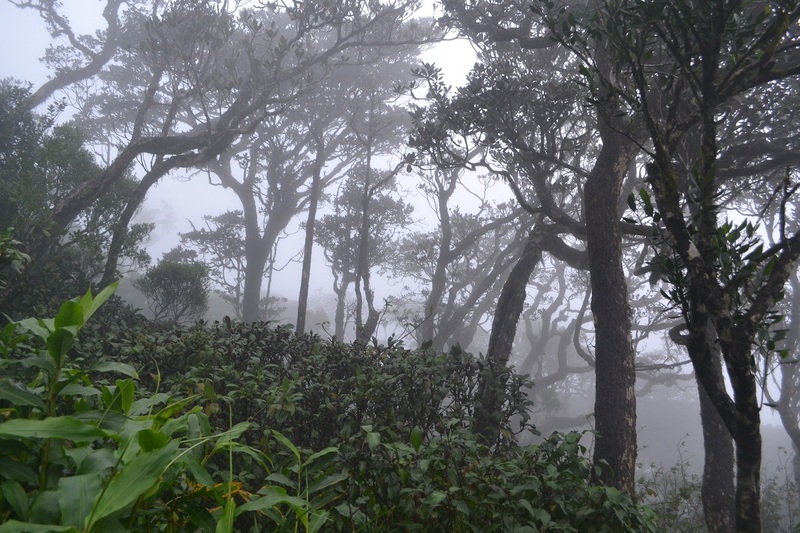 This is another photo from the cloud forest of Sri Pada reserve. 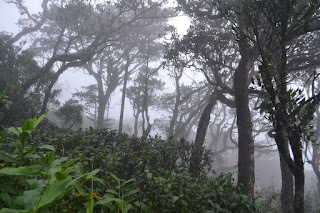 Isn't it magical to wander in these forests? It looks like a place I would love to explore.